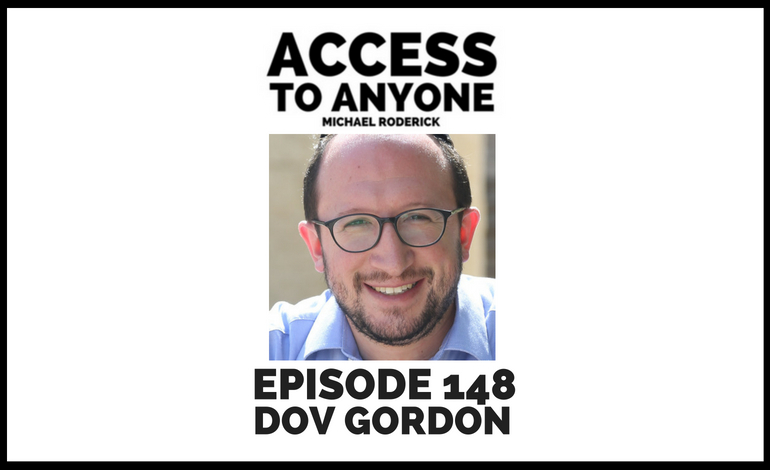 In this episode, I get a chance to chat with Dov Gordon (of The Alchemist Entrepreneur) about his own journey as a coach and consultant and the lessons he learned while building his business. Listen as we discuss entrepreneurial traps, the path of the charismatic guru, and what it means to connect with your ideal client. Dov Gordon helps consultants, coaches, and experts get their ideal clients. Consistently. There are millions and millions of consultants, freelancers, and coaches who are really good at what they do. They LOVE their work, and all they want is a consistent flow of clients who value who they are, their expertise, and are willing to pay them well for it. Dov and his small team help you build a simple, repeatable, client-getting system that best fits YOU and your strengths.